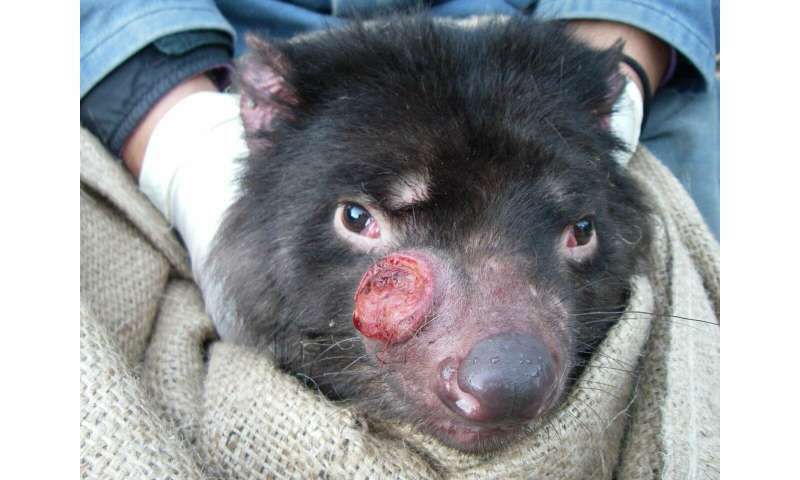 New research led by Dr. Konstans Wells from Swansea University has revealed that it is more likely that the disease will fade-out or that the devils will coexist with Tasmanian Devil Facial Tumour Disease (DFTD) in future. 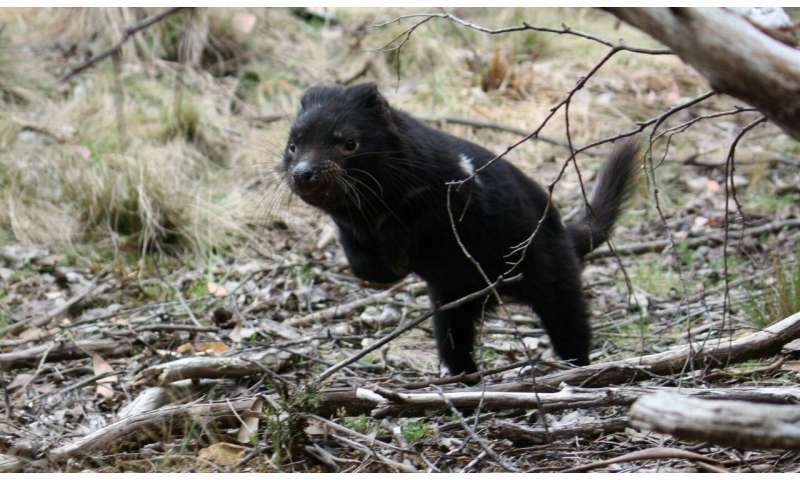 Dr. Konstans Wells, lead author of the study, said: "Our findings suggest that immediate management interventions are unlikely to be necessary to ensure the survival of Tasmanian devil populations. This is because strong population declines of devils after disease emergence do not necessarily translate into long-term population declines". Co-author of the study, Dr. Rodrigo Hamede from the University of Tasmania, said: "With growing evidence that devils are showing signs of adaptation to DFTD and that so far the disease has not caused local extinctions, management actions targeted at understanding the devil's adaptive strategies to cope with DFTD should be considered. "Complete eradication of DFTD is not feasible, therefore studying the long-term interactions between devils and tumours will provide a realistic prognosis for the species and at the same time will help us to understand important evolutionary processes. This is particularly relevant given the recent outbreak of a new transmissible cancer—devil facial tumour 2—affecting devil populations in south-eastern Tasmania. Devils seem to be prone to transmissible cancers, so studying epidemic dynamics and evolutionary responses to this type of diseases should be a priority". Dr. Wells explained: "Management efforts in wild populations that solely aim to combat the impact of DFTD can be counterproductive if they disrupt long-term forces at work that may eventually lead to stable devil populations that are well able to persist with the cancer.